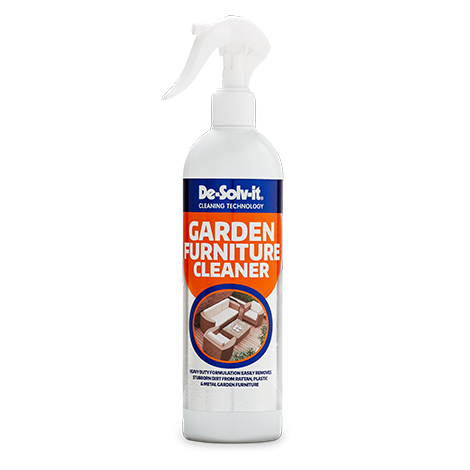 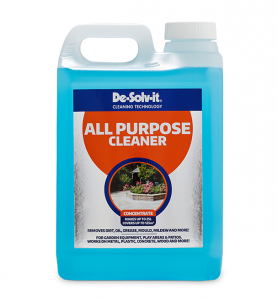 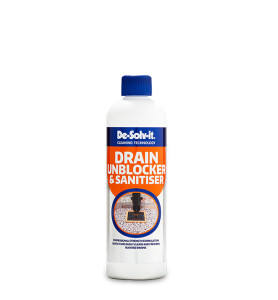 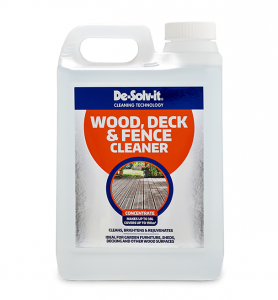 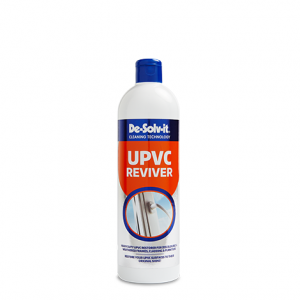 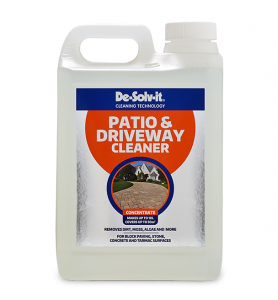 De-Solv-it® Garden Furniture Cleaner is a heavy duty formulation that quickly and easily removes dirt and grime from garden furniture. Always test on an unobtrusive area before use. 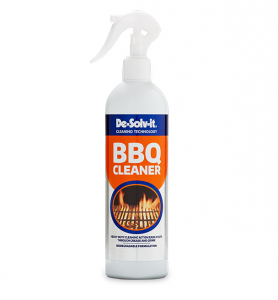 Spray the product liberally over the surface to be cleaned. 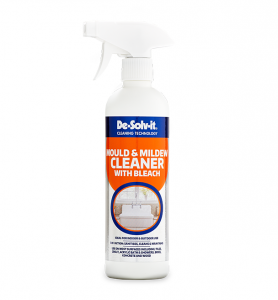 Wipe over with a soft damp cloth. 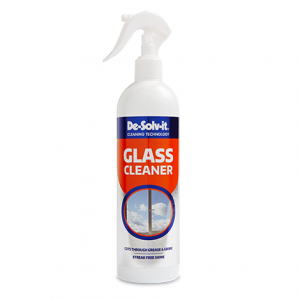 Allow to dry and polish with a clean dry cloth if required.